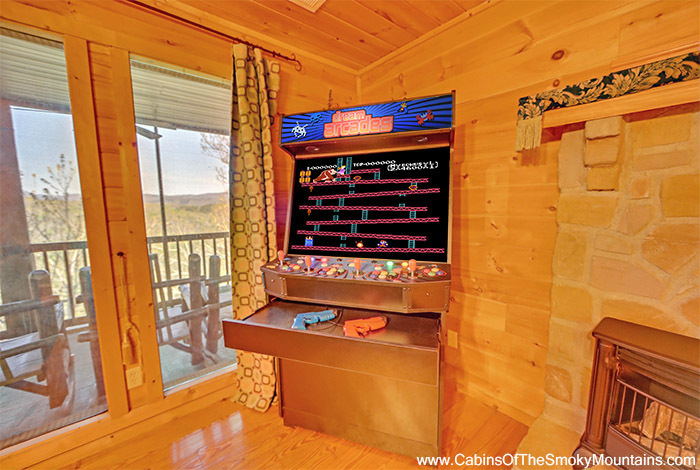 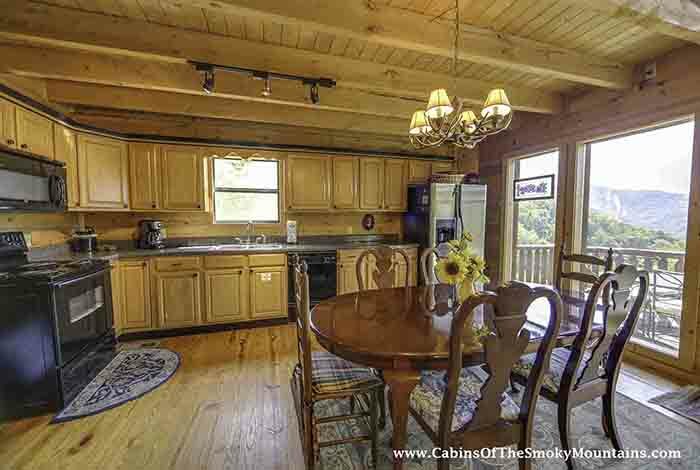 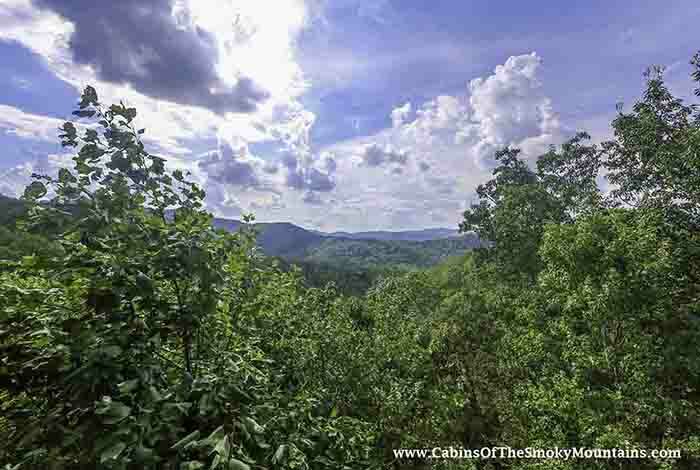 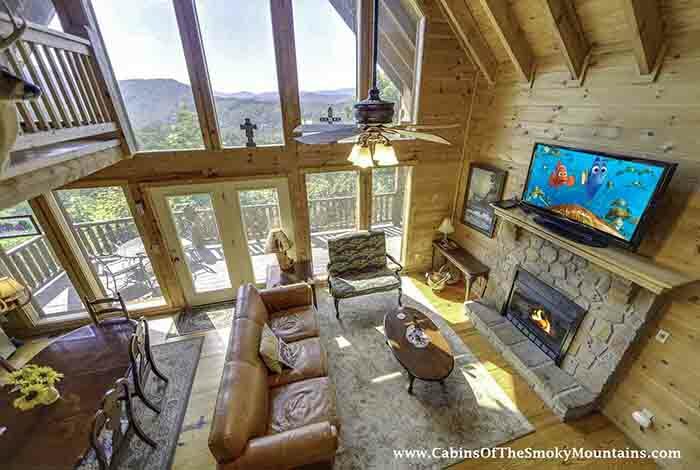 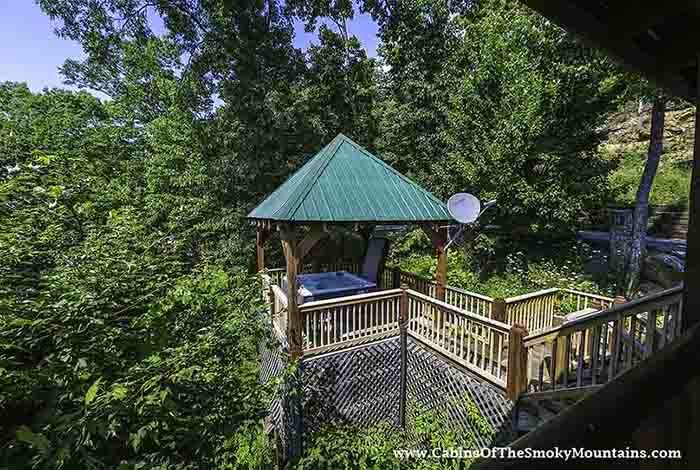 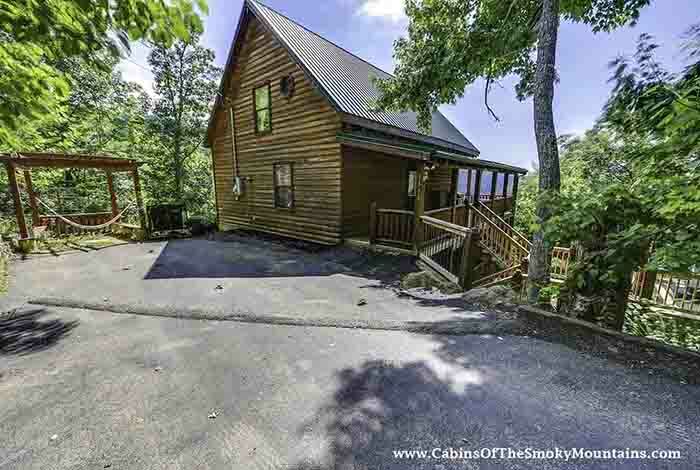 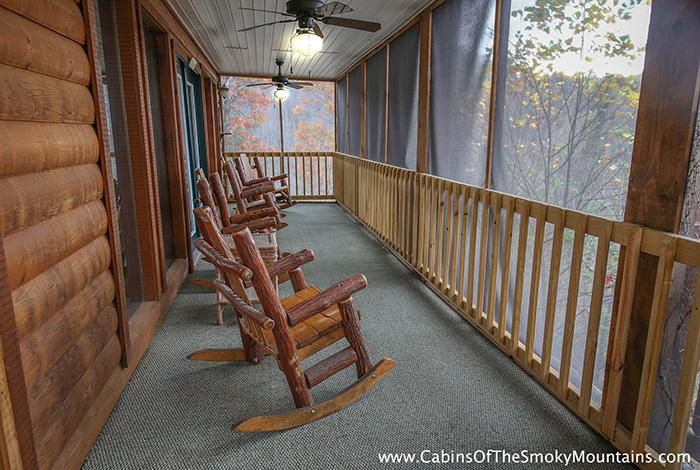 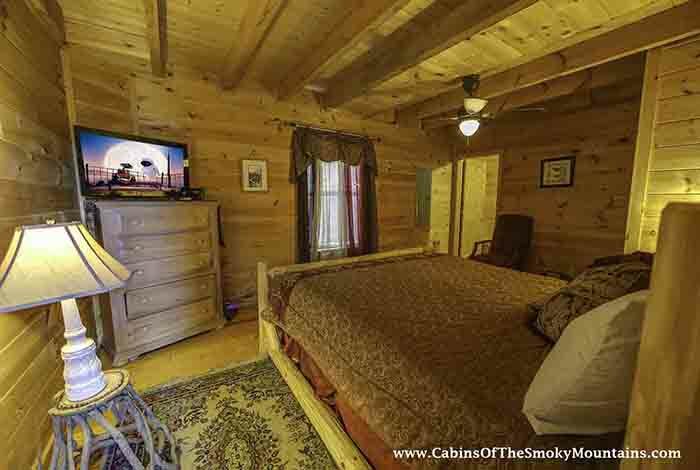 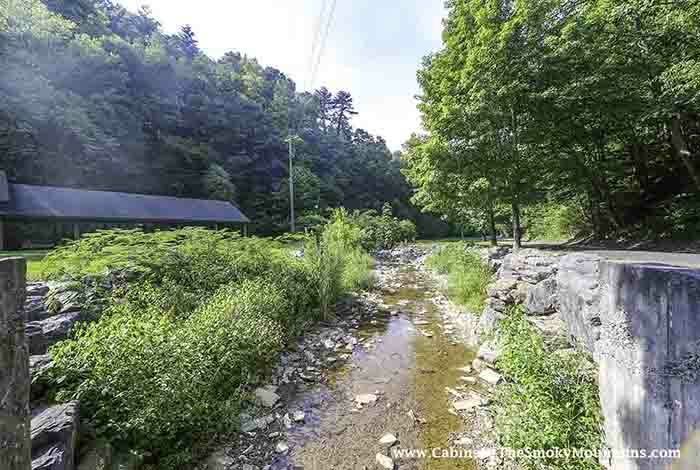 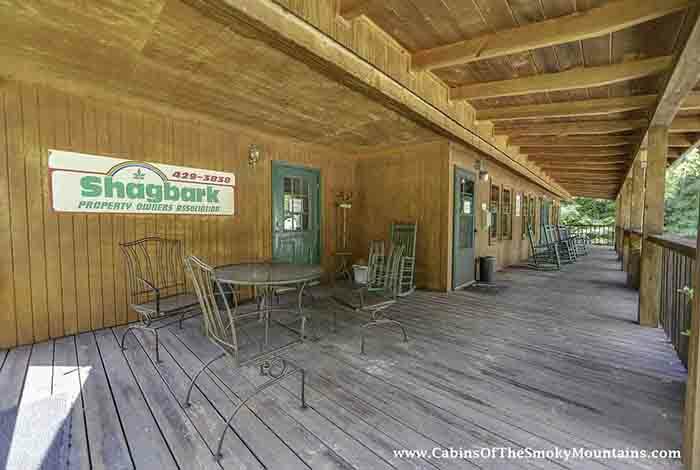 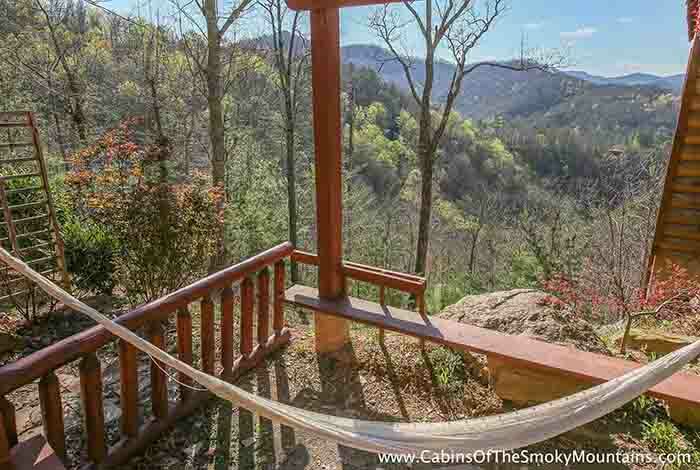 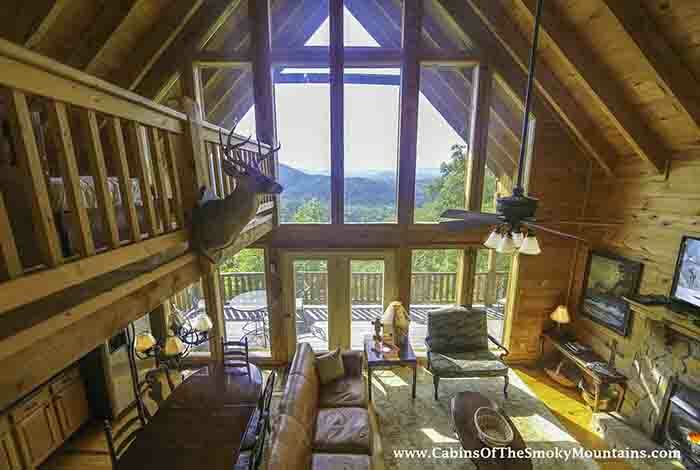 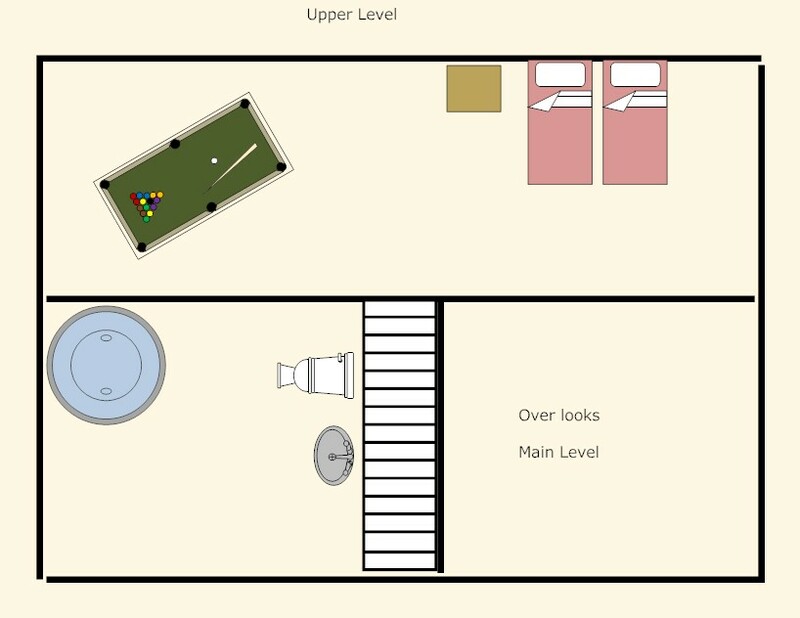 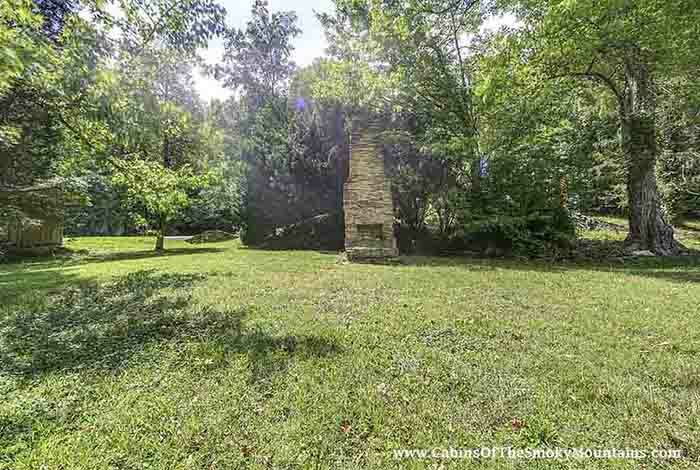 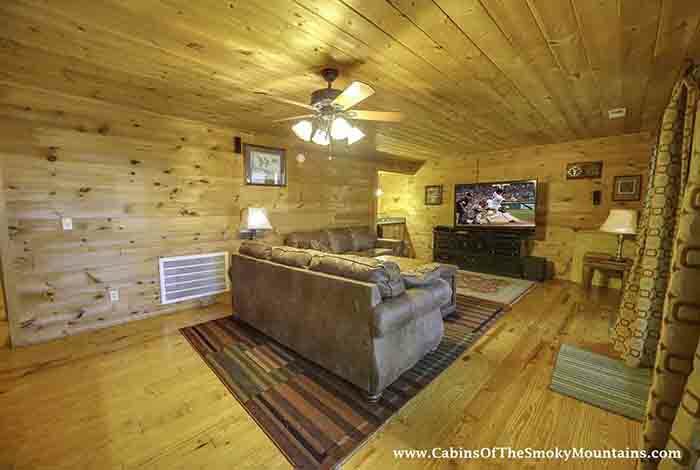 Located in Shagbark Resort "The One" is a very private 2 bed 3 bath cabin tucked away just a short drive from Pigeon Forge, featuring all of the conveniences of home, with a beautiful open loft area. 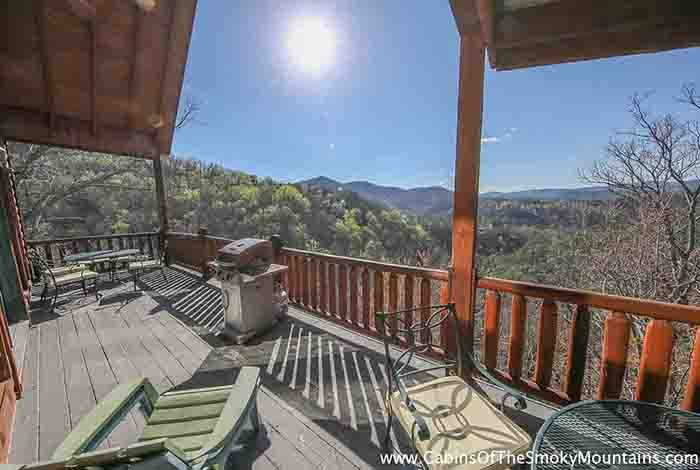 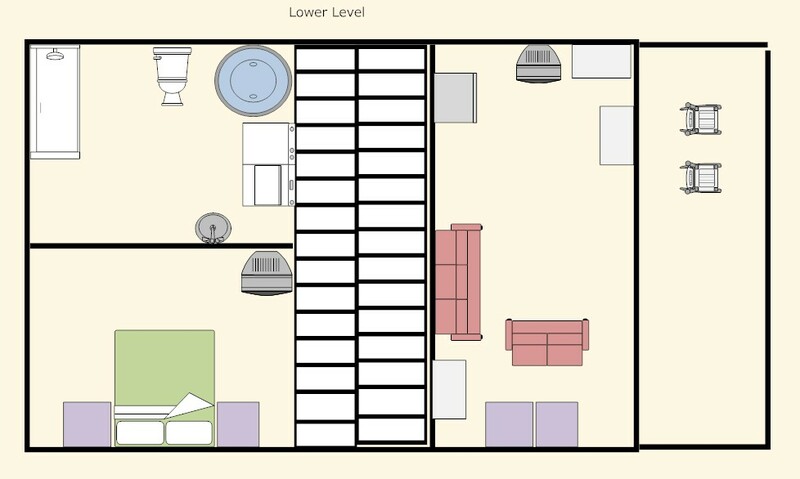 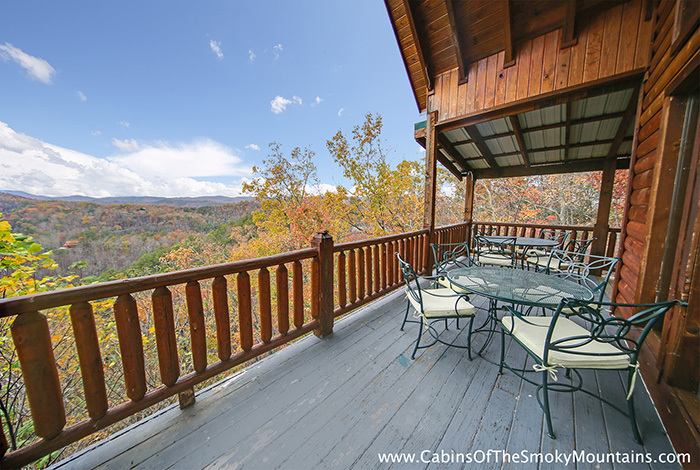 Enjoy the spectacular view of the mountains from the upper deck or your screened in porch. 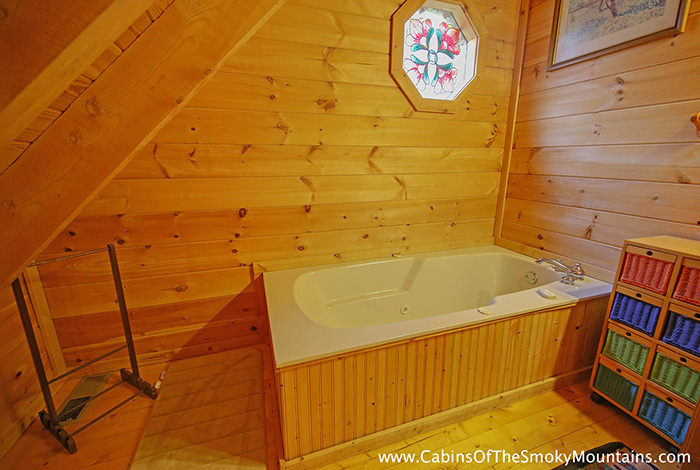 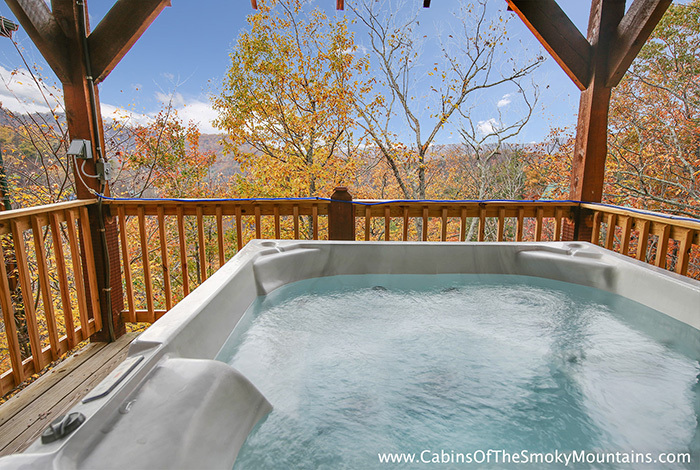 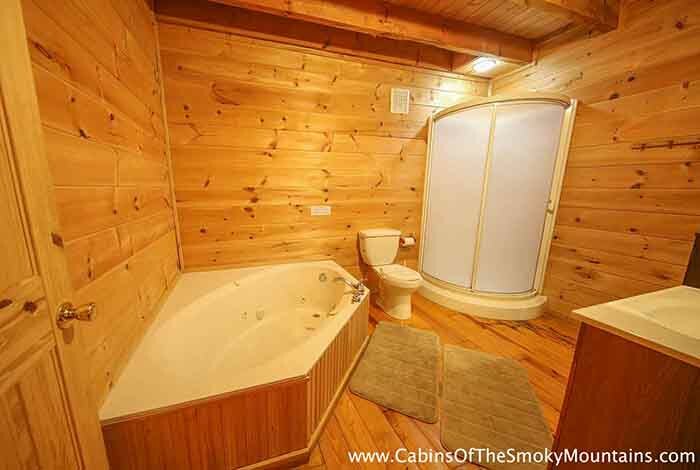 Take a relaxing soak in your hot tub, while listening to the sounds of Smoky Mountain nature at its best. 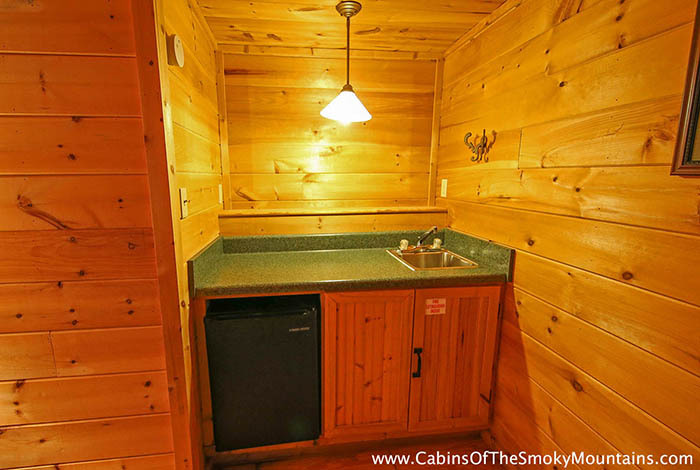 The full kitchen and gas grill make a relaxing night a cinch. 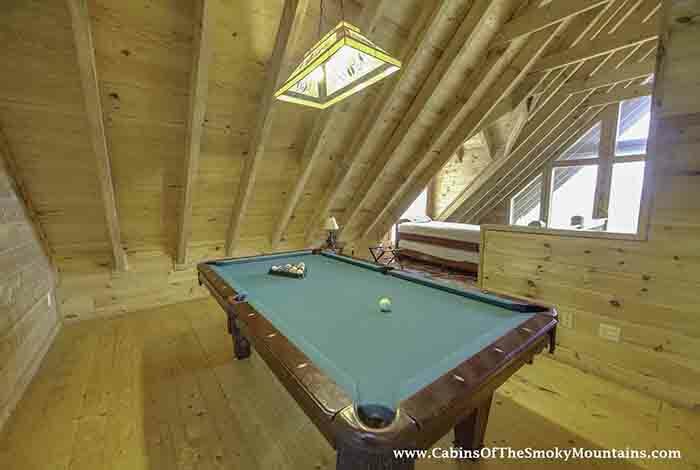 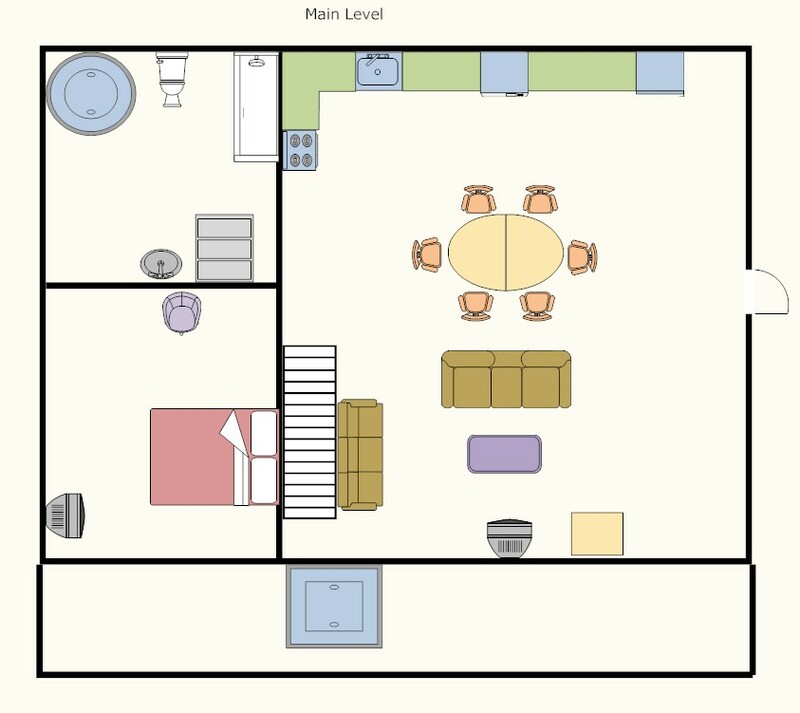 Challenge someone in a game of pool, playing a fun game on the Arcade or relax and enjoy movie night in your own home theater. 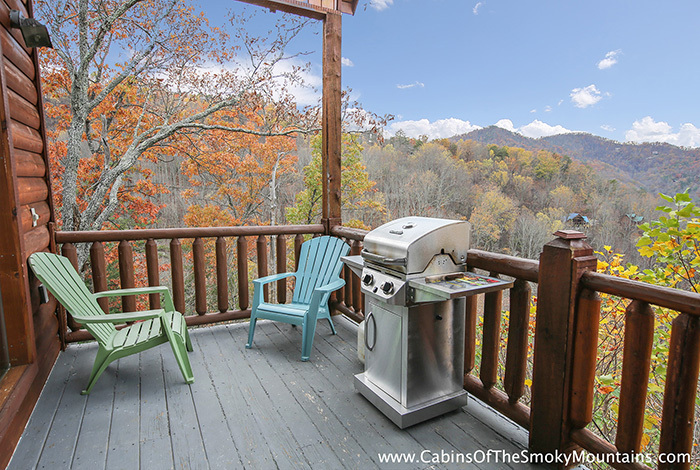 Both entrances to the Great Smoky Mountains National Park, Pigeon Forge and Gatlinburg are less than 15 minutes away. 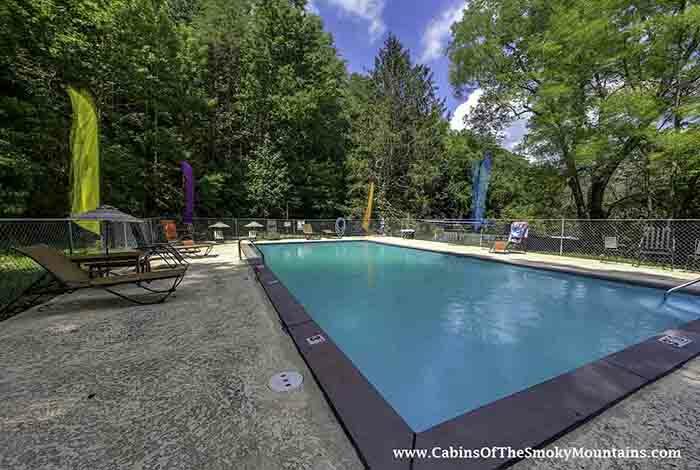 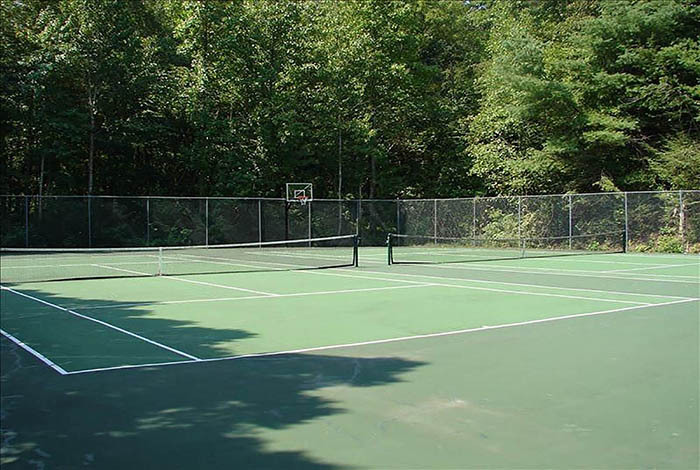 The One is the perfect place to come spend your vacation away from the hustle and bustle, but close enough that you will not miss out on any of the many attractions in the area, like Dollywood and Dixie Stampede. 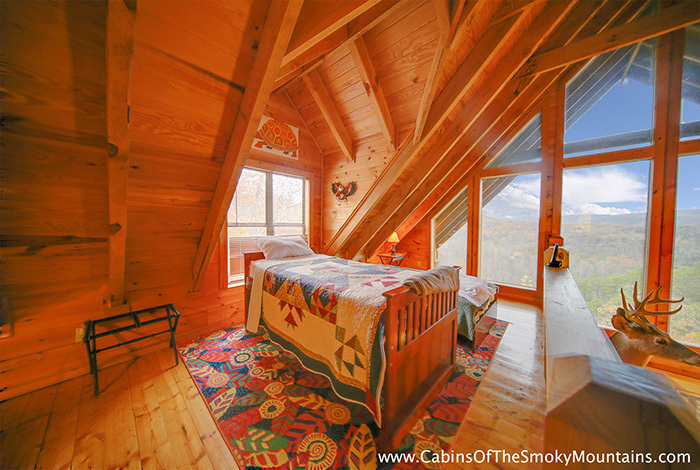 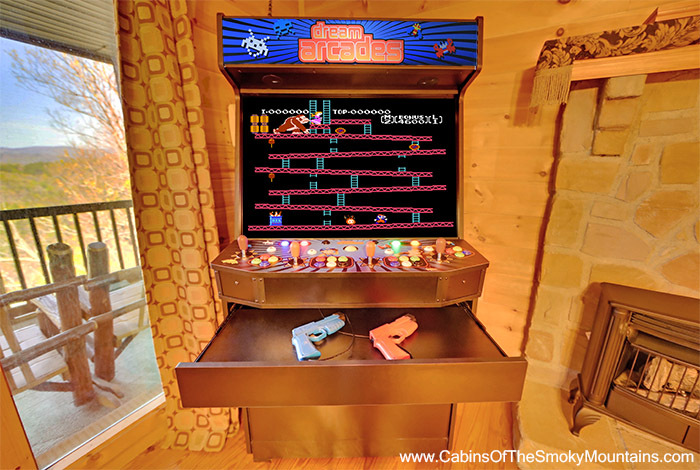 This cabin will have you coming back year after year. 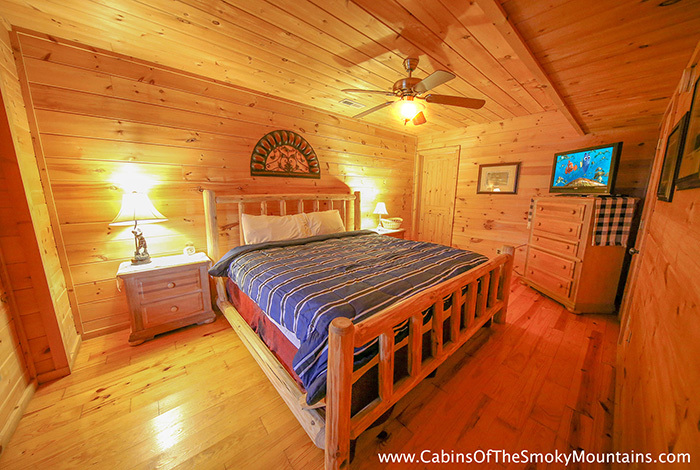 Reserve your spot in paradise today!